Sunflower Seeds make a delicious snack raw or toasted. Use them sprinkled in salads and stir fry dishes. Add them to Veggie Burgers, Meat Loaf, Breads, Cookies and Muffins. 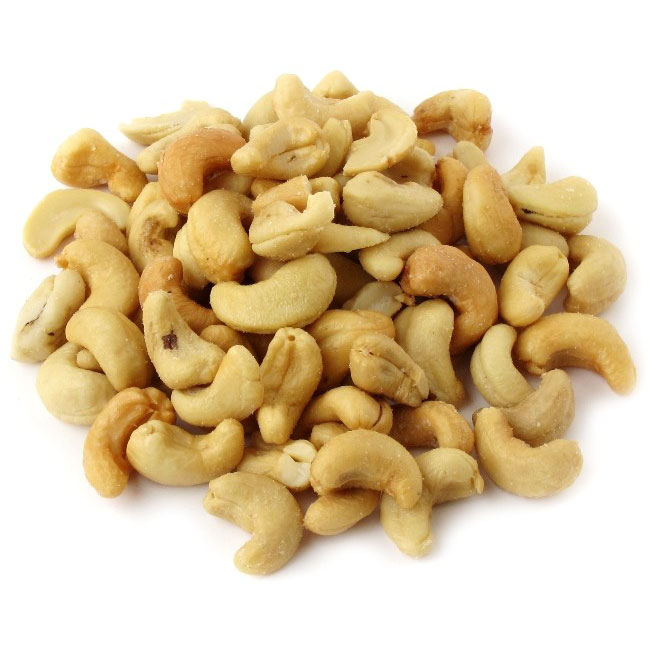 Mix with Dried Fruits and Nuts to make your own Snack Mix. Sunflower Seeds come from a large daisy-like flower that is native to North America. This plant is thought to be named because it resembles the sun and because the plant twist on their stems to follow the sun throughout the day. The Seeds of the Sunflower are black and white striped with a hard shell. 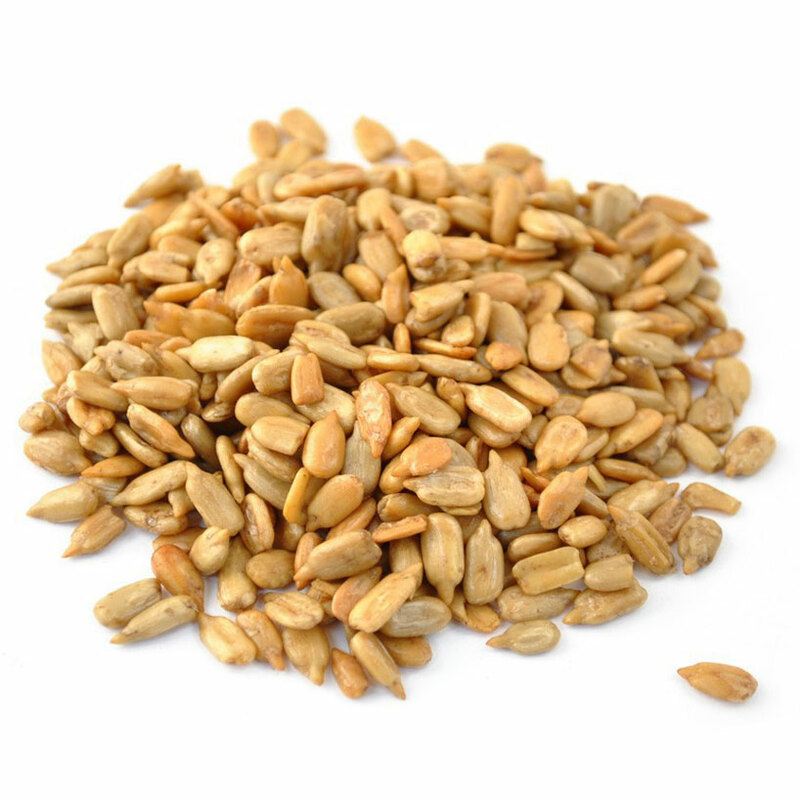 Our Sunflower Seeds have the shell removed, are unsalted, about 1/4″ long, with a mild nutty flavor. 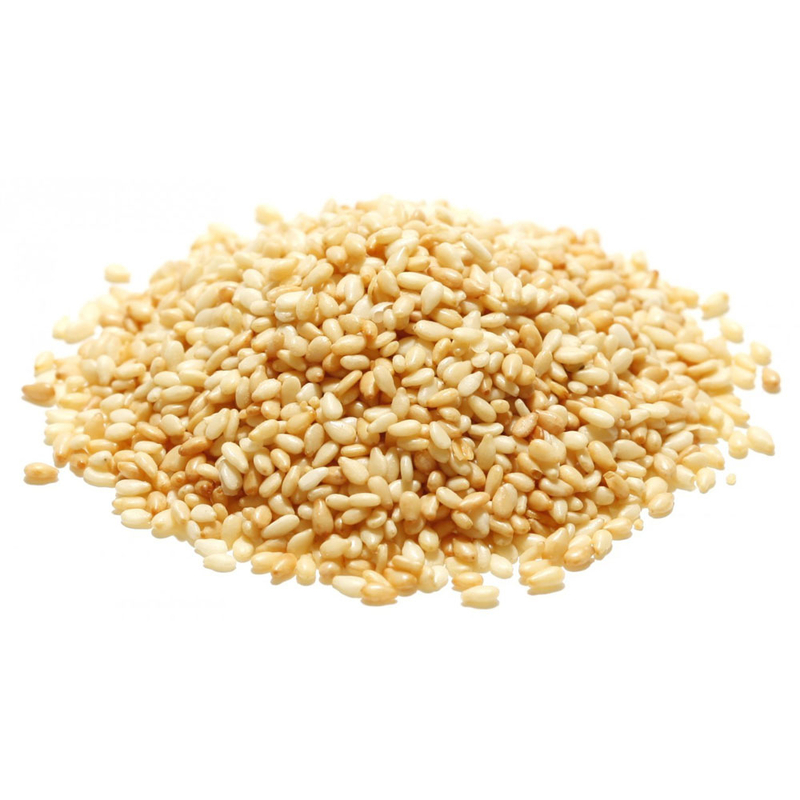 These Seeds are high in Fat and Protein along with Calcium, Thiamin, Vitamin B and Folacin. Our Sunflower Kernels originated from China.